← Obesity in America Part 5, Artificial Sweetener are Toxins! Xylitol is the the most popular of all the Sugar Alcohols. Why is it dangerous? Check Out our 7 Part Aquaponics 101 Tutorial! We’ve done it again! 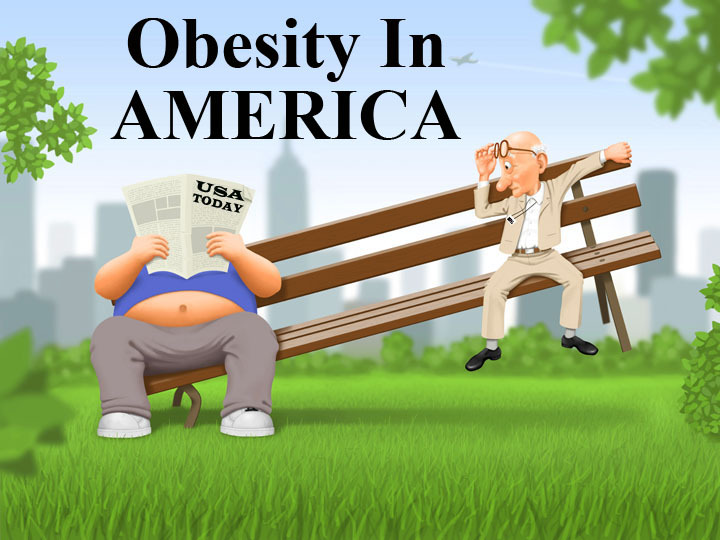 We’ve added yet another Month to the Obesity in America Series to make it a 7 Month long story.So look for more on Sugar Substitutes in October. WOW! At this point, we’re considering just going for the full year. We’ll see. This Month is all about something we hadn’t even heard of before doing this research–Sugar Alcohols– and the results are not looking good. We’re also using a wider format, which is allowing me to make even bigger Pixton Cartoons. If you’re on a desktop or laptop, just click this Instagram Link to see what she’s uploaded today! 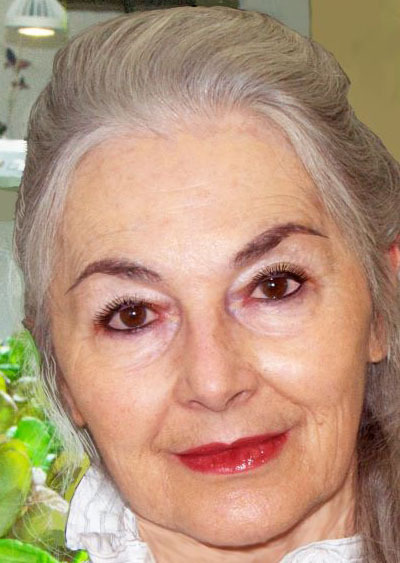 At this point, the word is out, Grace is a Food Activist who is doing her best to create more Food Activists because if we sit around and do nothing, we’ll all die sooner and lead lives of sickness with Big Pharma’s pills flooding our medicine cabinets and Big Foods poison filling our cupboards. Here’s our August 2015 Newsletter in case you missed it. It’s Part 5 of the Obesity In AMERICA Series. Don’t miss this important information about Artificial Sweeteners. This is a must read for anyone addicted to these sugar substitutes. You’re quite literally administering your own poison. Here’s our July 2015 Newsletter in case you missed it. It’s Part 4 of the Obesity In AMERICA Series. 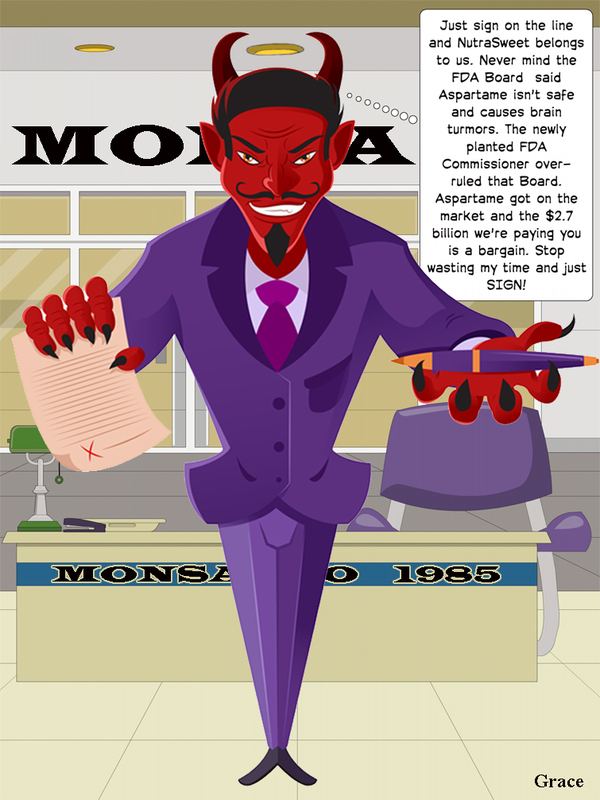 Don’t miss this important information about GMO’s. How they’ve invaded our Food System, why they’re bad for us and what we can do to fight against the House of Representatives who just voted to Ban States from demanding labels on GMO’s. Here’s our June 2015 Newsletter, in case you missed it. It’s Part 3 of the Obesity In AMERICA Series. Here’s our May 2015 Newsletter, in case you missed it. It’s Part 2 of the Obesity In AMERICA Series. Here’s our April 2015 Newsletter in case you missed it. We declared April to be Food Revolution Month in honor of the Annual Food Revolution Summit sponsored by John and Ocean Robbins. Then we gave the history of Earth Day in honor of that day, April 22, 2015. Here’s our March 2015 Newsletter in case you missed it. Here’s our February 2015 Newsletter in case it was missed. Here’s our January 2015 Newsletter in case you missed it. Be sure to get the Ap for the Aquaponics Digest Magazine! 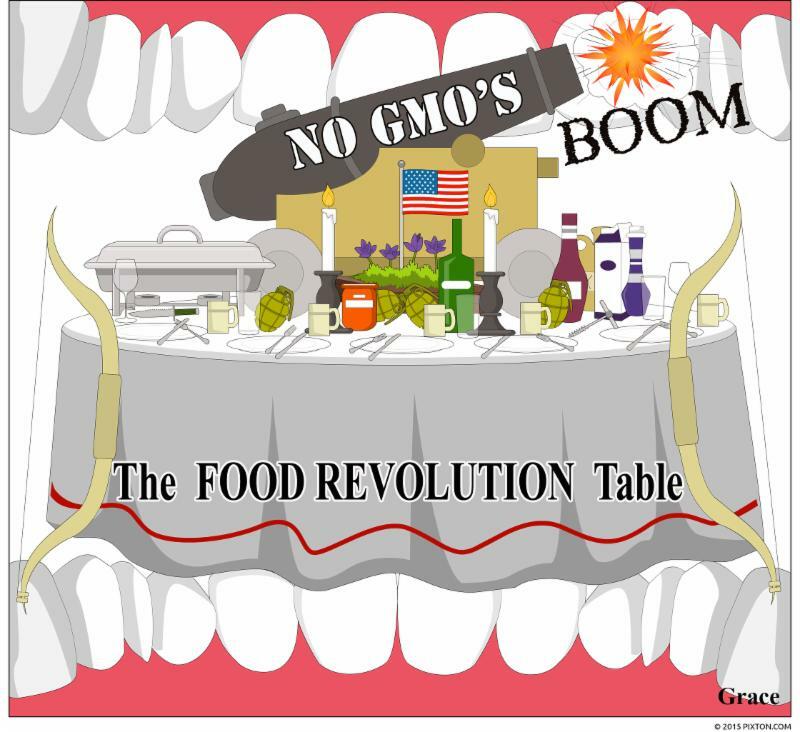 Catch all 4 Parts of Grace’s Series on the FOOD REVOLUTION! 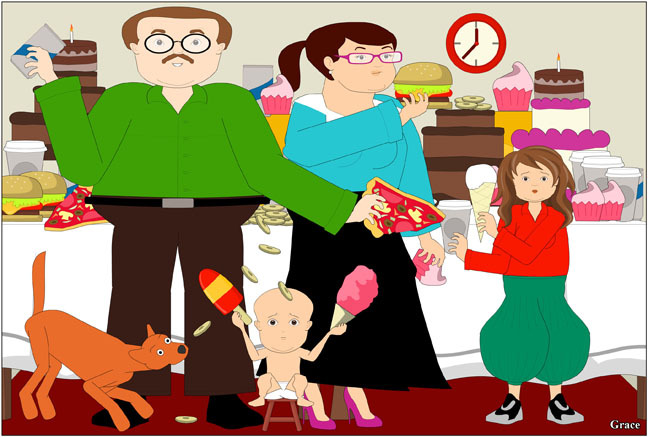 To read her Food Revolution Series in Newsletter format, click on the December 2014 Newsletter and it will guide you to Food Revolution Parts 1-4. The Aquaponics Digest Magazine features an advanced digital magazine and publishing and marketing platform for the 21st century; and it’s just getting started. 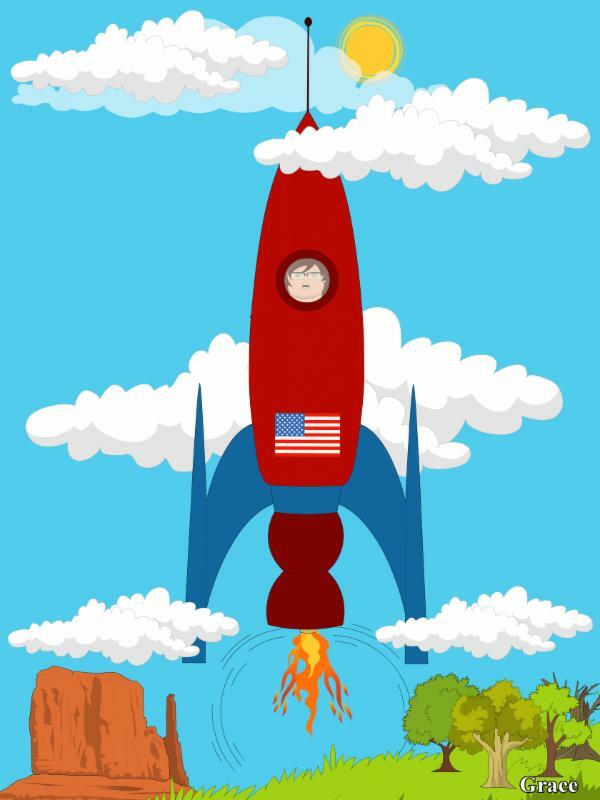 It’s full of Original Art by our Editor, Grace Sylke, including the new Pixton Cartoons designs she created for this Newsletter. The Continuation of our Strange, Mysterious and Dangerous World of Artificial and Substitute Sweeteners. Little did we know when we opened the can of worms called Artificial and Substitute Sweeteners that so many of them would come crawling out into the open. The above list covers only the most popular Sugar Alcohol Substitute Sweeteners that we didn’t cover in our August Newsletter. 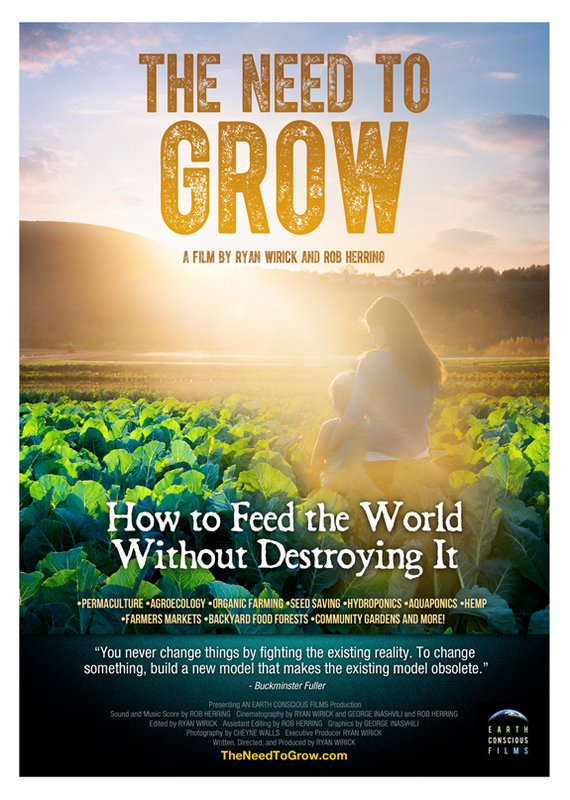 If you’re not interested in this Series on Obesity In AMERICA, just scroll down to the bottom of our Newsletter and take a look at our lovely new upgraded Food Forever™ Growing Systems. At some point, we just had to say enough is enough so we’re only talking about the three most popular and frequently used of the multitude of Sugar Alcohol Sweeteners. For the American consumer, however, there doesn’t seem to be an end to our appetite for sweetness; and it appears we’re willing to ingest just about anything to satisfy it. We gleefully throw caution to the wind and consume substances with names like Acesulfame K, Advantame and Sucralose without reading labels or even trying to figure out what these strange sounding substances contain. We’ll be covering the oddities we listed above plus Stevia (we’re praying we’ll have a good Stevia report) in our October Newsletter as the three most popular Sugar Alcohols alone are providing us with more than enough information for one Newsletter. “A sugar alcohol is a kind of alcohol prepared from sugar. These organic compounds are a class of polyols, also called polyhydric alcohol, polyalcohol, alditol or glycitol. They are white, water-soluble solids that occur naturally [with a caveate] and are used widely in the food industry as thickeners and sweeteners.” (Quote taken from Wikipedia page on Sugar Alcohols ) Compared to artificial sweeteners, which we discussed in our August Newsletter, sugar alcohols appear to be safer and less harmful to the body; but some studies have associated them with weight gain rather than weight loss. So let us introduce the first sugar alcohol on our list, Mannitol. 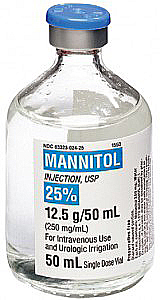 If Mannitol looks like a bottle of medicine, that’s because it is a bottle of medicine. The good news is “The FDA requires the following label statement for foods whose reasonably foreseeable consumption may result in the daily ingestion of 20 grams of mannitol: ‘Excess consumption may have a laxative effect.’ ” Notice this label is not on all foods containing Mannitol. It’s only on those foods “whose reasonably foreseeable consumption may result in the daily ingestion of 20 grams of mannitol”. One hint for avoiding this drug is to stay away from foods in the Diabetic consumer target group. Now let’s go to the second sugar alcohol on our list, Sorbitol. Mix Sorbitol with some Potassium Nitrate and you can launch a rocket! No kidding. Some amateur rocketeers have successfully launched their home made sky flyers using Sorbitol and Potassium Nitrate. By now, we are all privy to the fact that alcohol can be a gas. So apparently sugar alcohol in the form of Sorbitol will do. So that’s not exactly an endorsement for gobbling up a bunch of Sorbitol when you consume your next Diet or Diabetic treat. The good news (if you choose to see it that way) is China is one of the world’s largest producers of Sorbitol and they rejected several billion tons of GMO Corn from the U.S. back in December of 2014 so maybe if you’re eating Sorbitol from China, you’re not ingesting GMO’s. But who knows what you’re eating as China does not have a good reputation when it comes to food products (remember the Melamine scandal). Oh, the tangled webs we weave as we desperately try to deceive the taste buds into believing they are encountering sugar. Other than that, Sorbitol’s not so bad. “It is a slow-metabolizing sugar alcohol derived from fruits, corn and seaweed [mostly corn]. It’s a sugar substitute found in foods such as frozen desserts, sugar-free chewing gum and diabetic candies. Sorbitol is only about 60% as sweet as sugar, however. It is also used as a thickener and moisturizer in beauty products” and is used in the preparation of imitation crab. So what’s the skinny on Xylitol? “Of the various sugar alcohols, xylitol is one of the best. 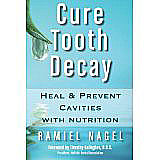 When it is pure, the potential side effects are minimal, and it actually comes with some benefits such as fighting tooth decay. 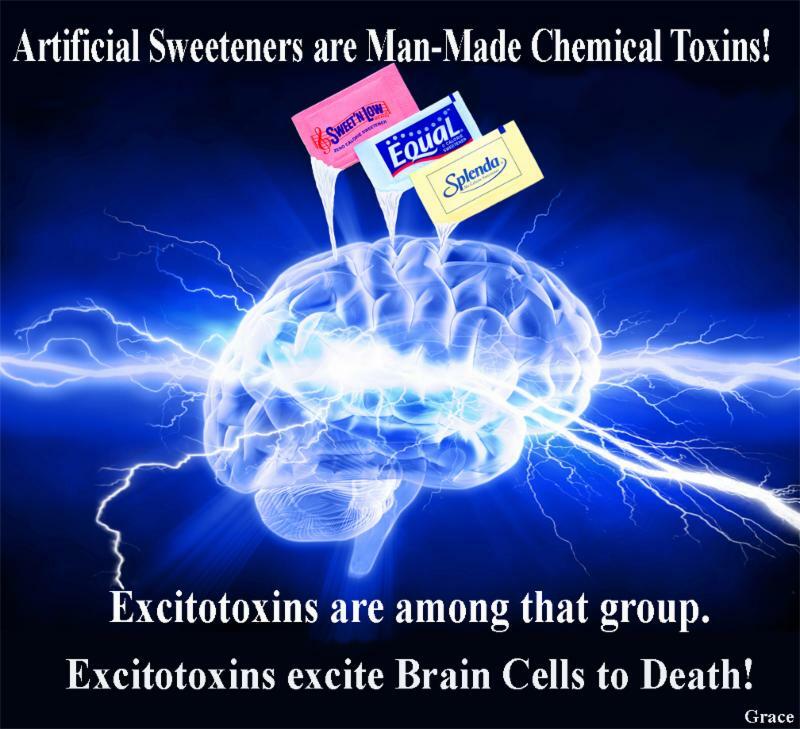 All in all, I would say that xylitol is reasonably safe, and potentially even a mildly beneficial sweetener. Because it’s a rock star in the sugar substitute world, 5 lb. and 2.5 lb. bags of it, like the one pictured above, are sitting on kitchen tables and counter tops all over the U.S. and gum is innocently left everywhere, so we’re wondering how many dogs have already died because they pilfered the Xylitol. But our concern in this Newsletter is not really for dogs. It’s for the humans who are purchasing 5 lb. bags full of Xylitol by the millions. 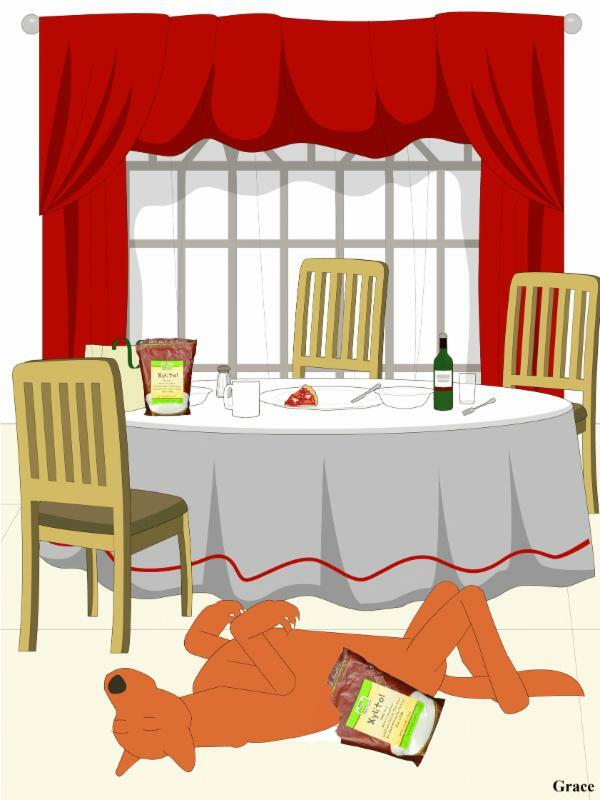 Granted dogs age and die seven times faster than humans so it stands to reason their livers are much more vulnerable than ours; but just as a matter of course, we would question the wisdom of consuming a product that could cause liver failure in a 65 lb. dog if he eats just 3 little grams of it. But in order to get the xylan out of these natural foods, it has to be broken down in a process called acid hydrolyzing. Here’s how one Xylitol Manufacturing Patent describes that process: The following is a quote taken from the Natural News website page about Xylitol. “1. First the xylan needs to be broken down in a process called acid hydrolyzing. The results of this process leave us with xylose and acetic acid. The process of hydrogenation is carried out at higher pressures and temperatures ranging from 158 degrees Fahrenheit and higher. Hydrogenation needs a catalyst, so a substance called Raney nickel can be used which is a powdered nickel-aluminium alloy. 3. Then the hydrolyzing acid and organic residues must be removed, this is done by heating the mixture and evaporating it. 4. The resulting syrup is now free of acetic acid, hydrolyzing acid, nickel-aluminum and other residues. 5. The syrup is crystallized by stirring ethanol into it. The result of all this is xylitol. We don’t know about you, but our idea of natural doesn’t involve acidic acid, nickel-aluminum and ethanol. Xylitol is considered to be hydrogenated sugar; and the very nature of producing hydrogenated sugar (as described above) is a complicated industrial process that we would call a manufacturing process. Xylitol isn’t natural–it’s manufactured; and one of the cheapest ways to produce it is by using corn cobs. 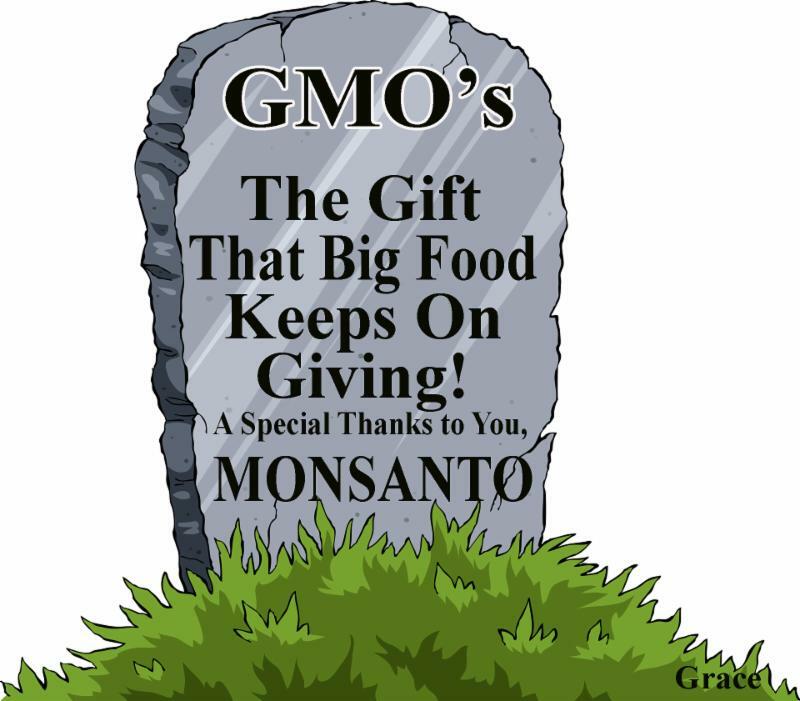 That brings us back to the already shared statistic that 93% of all the corn grown in the U.S. is GMO. So unless the bag of Xylitol you purchase specifically says its GMO free, then odds are it’s a GMO delivery product. “While it is true that xylitol itself does not feed candida directly like sugar does and is even promoted as a useful part of the Candida Diet, the fermentation of undigested xylitol in the gut most definitely can exacerbate yeast problems, so don’t be fooled by that argument!” (Quote taken from the Healthy Home Economist website page on Xylitol) This is why xylitol can make some people so gassy and even trigger cramping and diarrhea. Xylitol can also exacerbate acid reflux problems, which is no minor ailment, as acid reflux can lead to cancer of the esophagus and larynx. And all people who suffer from seizure disorder need to avoid it like the plague because it has been known to increase the frequency of epileptic attacks. Have you heard enough yet? 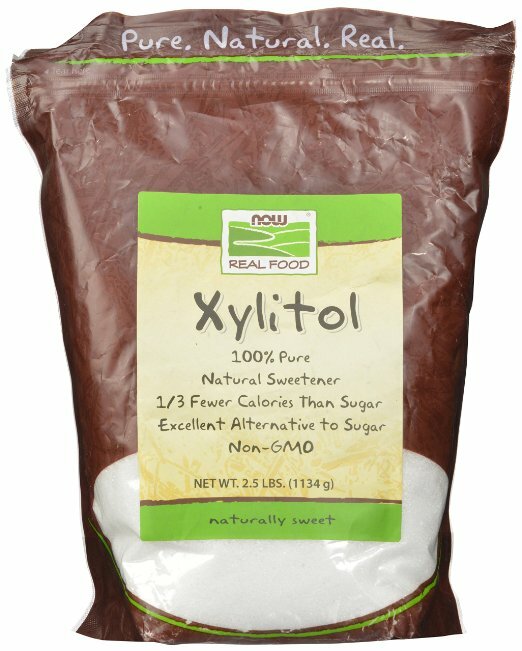 Sad to say, when a product like Xylitol comes along claiming to be the healthy, harmless answer to all of your sweet cravings, it’s probably a man-made manufactured concoction that compromises your health in favor of Big Food’s bottom line. So what is Xylitol good for? It makes great rat poison. 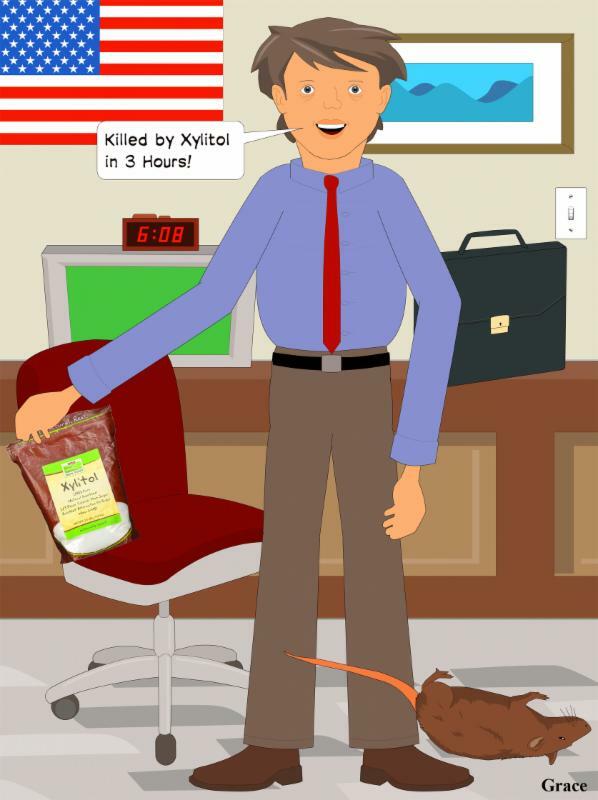 Two little pieces (about 1.65 grams) of xylitol gum will kill a l00 gram rat 50% of the time. (Stats taken from the Healthy Home Economist website page on Xylitol) Think about it. Do we really want to be purchasing 5 lb. bags full of it and putting it on everything in sight? Zip! Nada! No short or long-term use studies. It’s not looking good for Xylitol except, of course, unless you have a rat invasion. 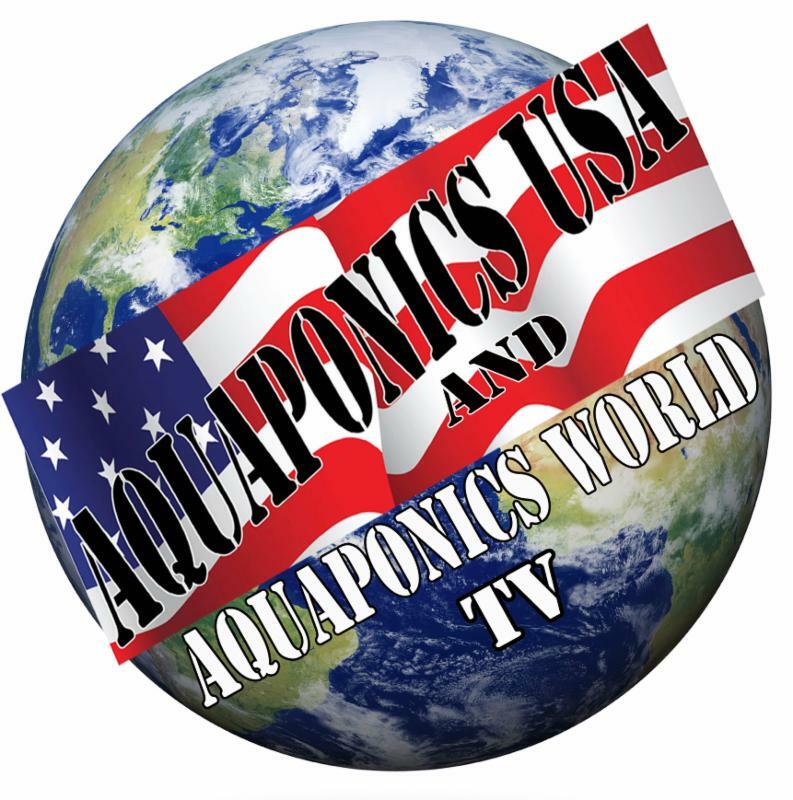 Now For Some Aquaponics USA News! In case you haven’t checked out our website lately, you’ll be pleased to discover our lovely new pedestal designs. They even have a USA themed border trim on the top. Aquaponics Systems can be as beautiful as they are functional. But mostly, these new pedestal designs are about sturdiness and safety because once these pedestal tables are put together, according to our easy to follow Assembly and Start Up Manual, they aren’t going to budge. And what’s even better, we haven’t changed the price! 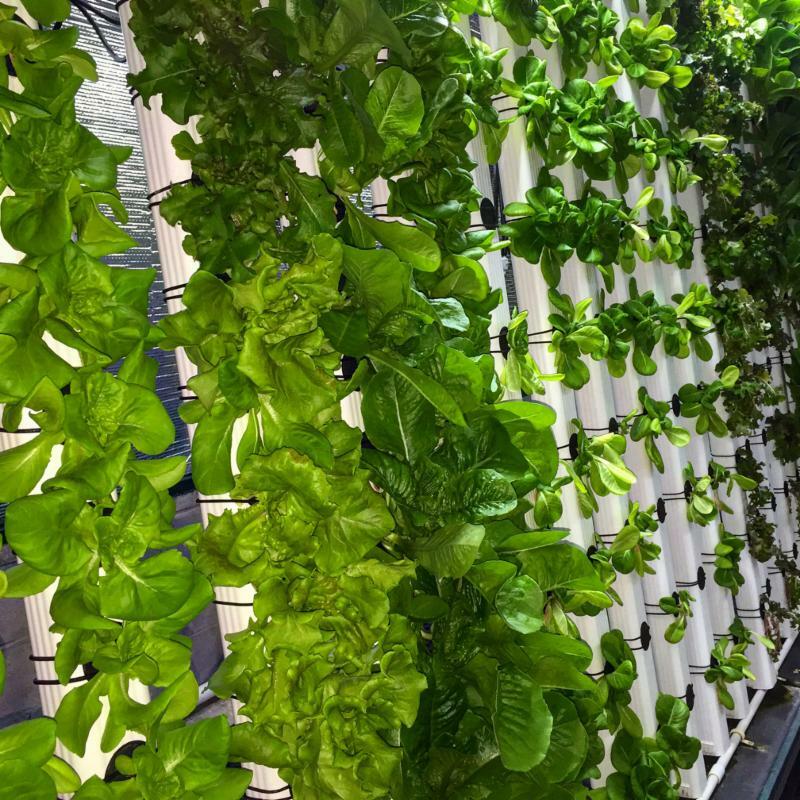 Just Click over to our FFGS-EZ22 Page or our FFGS-20 Page to see these incredible Growing Systems for Schools and Homes. They come with everything you need to raise fish and plants in your Aquaponics USA Food Forever™ Growing System. Teachers! Scroll down on the above pages to the Aquaponics in the Classroom School Package. You can even bundle everything including lights, fish and the fish food into a single Order. But the look isn’t our only upgrade. We’ve improved our Siphons! We no longer use Siphons that take up space right in the middle of your Grow Beds. The entire bed is available for planting and these improved siphons work like a charm. 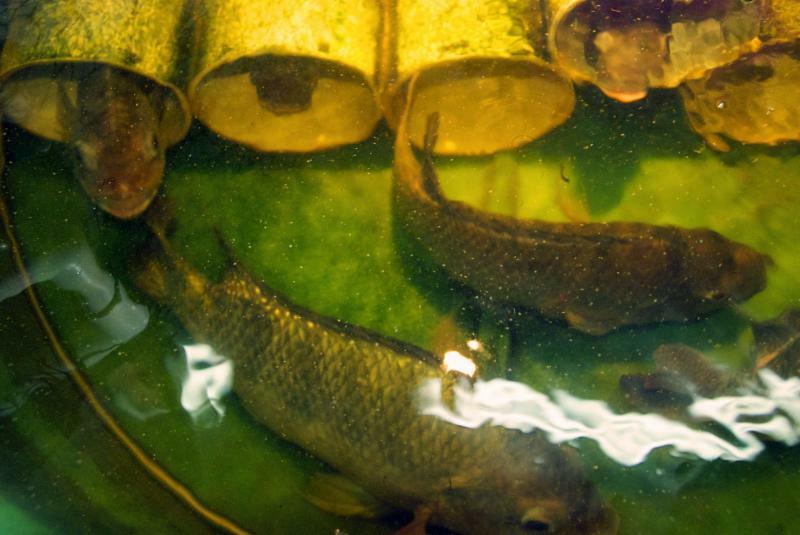 Ready to LEARN or TEACH Aquaponics? Just go to our 7 Part Aquaponics 101 Tutorial! You’ll find everything you need to Learn or Teach Aquaponics in a Deep Media Grow Bed System like the ones we sell on our website. This 7 Part Tutorial even comes with Quizzes and a Completion Certificate. 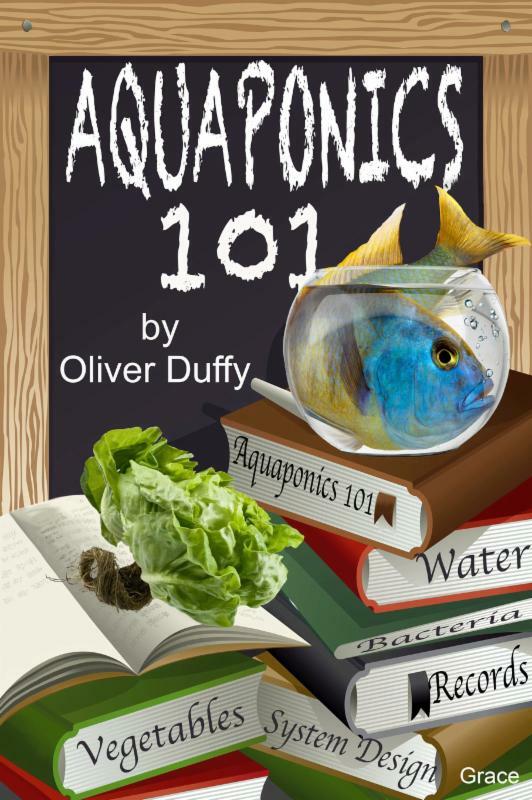 Teachers, it’s a great Aquaponics in the Classroom tool; and it’s FREE! 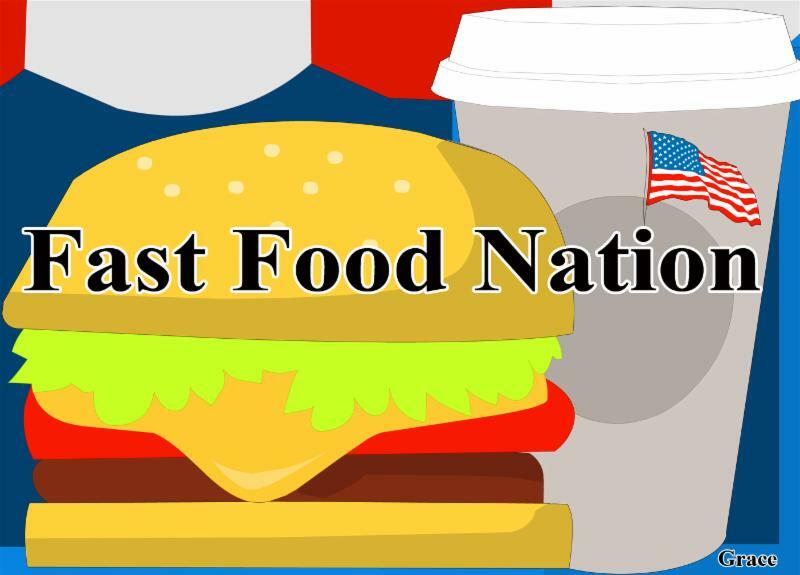 Last month we told you we would be publishing a List of the Angelic Websites out there that can help us navigate the Shark infested waters of Big Food. That List was back-burnered to our recent March 2016 Edition; and will be listing more websites in the April 2016 Newsletter. Please FORWARD this email to your colleagues, friends and family who need to become aware of the dangers of Sugar Alcohols. We can’t make the changes we need to make without first understanding why the changes are so important. We can save lives with this information–human lives and the lives of our dogs and cats. Thank You for following our Newsletters. We so appreciate your interest in our two cutting edge Aquaponics Companies, Aquaponics USA and Aquaponics World, LLC. 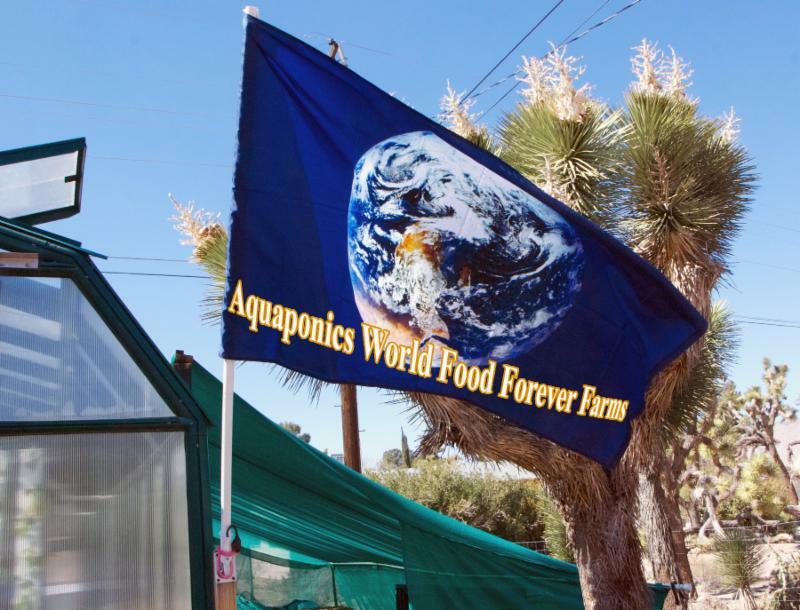 We’ll continue to bring you important information about Aquaponics, our Food and our Food System, which, right now, is broken and has turned us into subjects of Big Food. 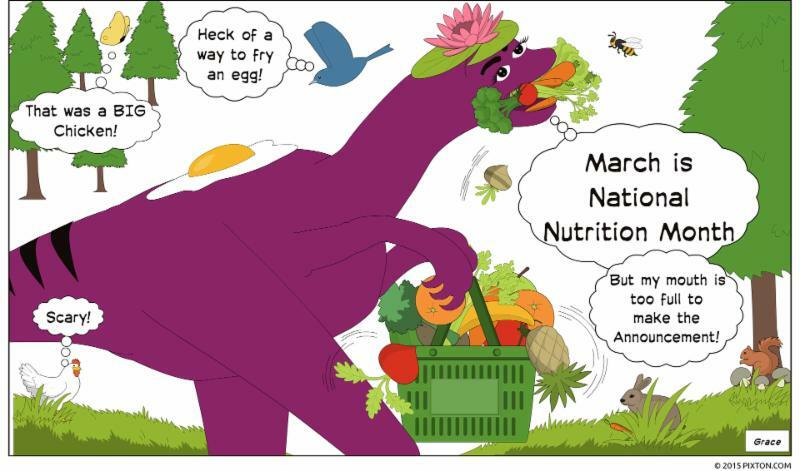 Please help us turn the tables around se we can declare our Food Freedom again and become the healthiest country on the planet instead of the sickest.